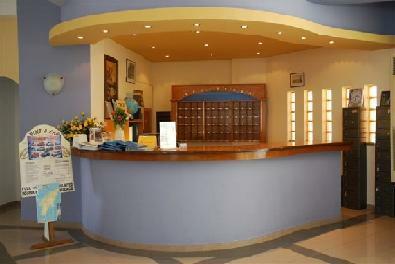 Located on the beach, 2km the town centres of Pefkos and Lardos and 50km from the airport. Situated in the Lothiarika are near Lardos, the Elvita is ideal for couples and families. Facilities include reception / lounge, swimming pool, children's pool, pool snack bar, restaurant, beach bar, gardens, billiard table. Studio facilities include kitchen, fridge, bathroom, balcony or veranda, air conditional (local charge), safe (local charge), telephone. Address: Lothiarika, Lardos, Rhodes, Greece.